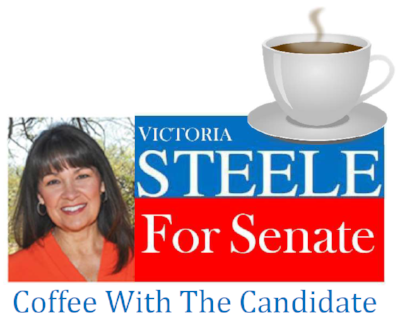 Join us for coffee and talk to Victoria about the issues you care about. Victoria wants to hear from you. Let her know how she can best represent you in Legislative District 9. 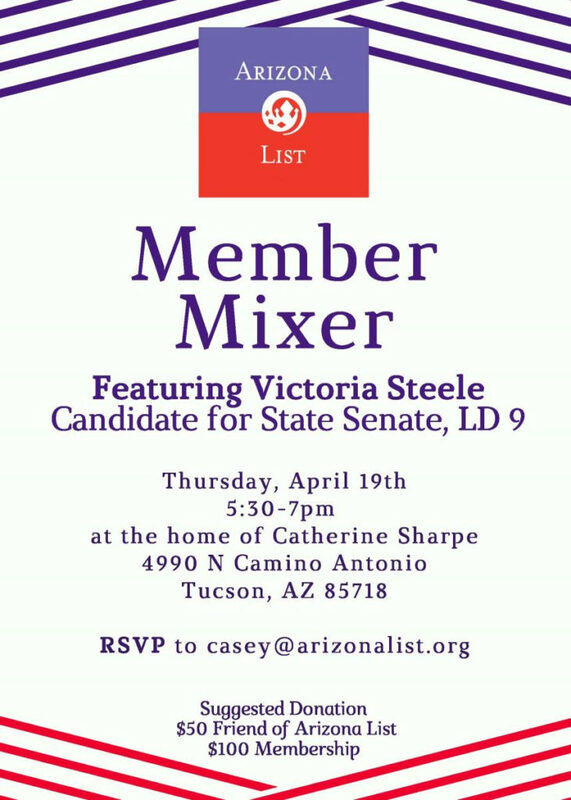 RSVP here to attend the Arizona List Member Mixer on Thursday, April 9, featuring Victoria Steele. These are announcements for Victoria Steele. We are happy to post Jim Love’s events as well. Please give Jim Love equal time. He is a great man also.